The fourth industrial revolution is advancing without pause, it is the future and in iberapa conscious of it, we actuate developing a project in which we are immersed, for the digitalization of our production processes, in our headquarters of Massamagrell, in Valencia. With this in iberapa we intend to address our 4.0 industry plan in order to efficiently increase our productivity and competitiveness, gaining greater flexibility towards our customers and further improving our processes in terms of job security and protection of our environment. 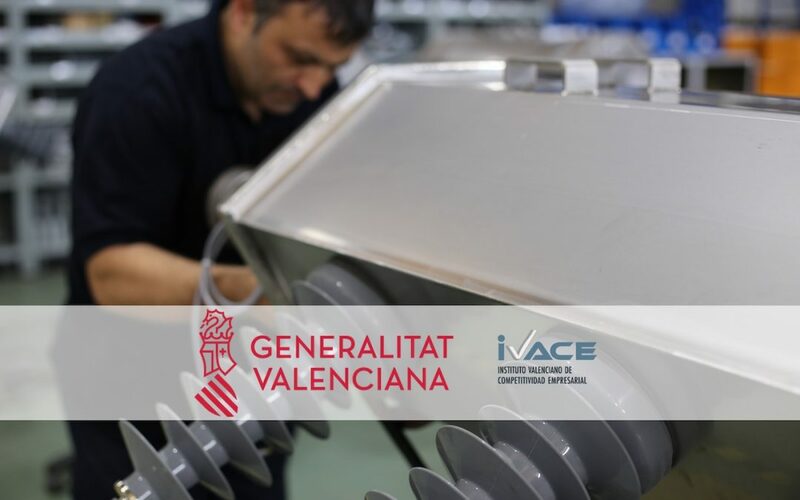 To execute this project, iberapa has received co-financing from IVACE and the European Regional Development Fund (ERDF), and it is clearly communicated that the project has been selected within the framework of the ERDF Operational Program of the Comunitat Valenciana 2014/2020, specifically “Digitalization of Assembly Plant” within the SME digitalization program (DIGITALIZA-CV), with the file number IMDIGA / 2017/133.